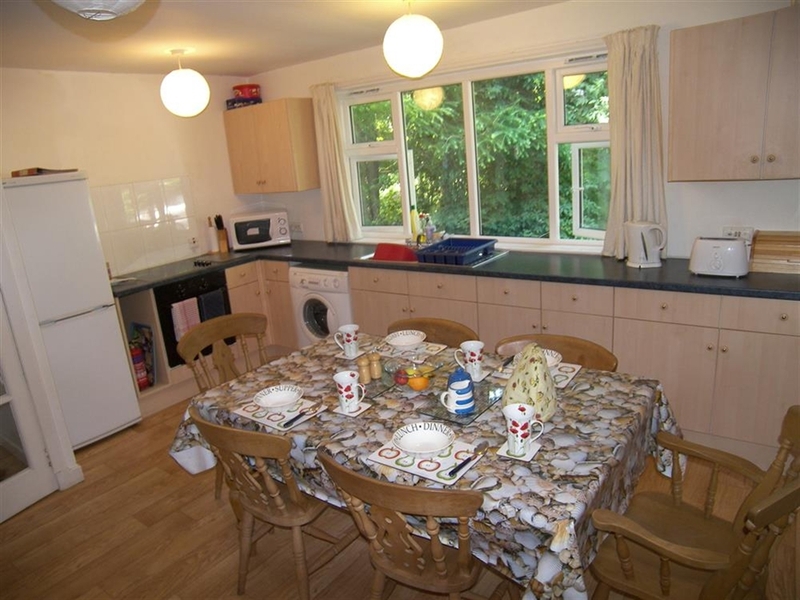 This Visit Scotland 3 star graded cottage is dog friendly with enclosed garden, home to a wide variety of wild birds, nice and cosy for 2 but also large enough for 6 people. 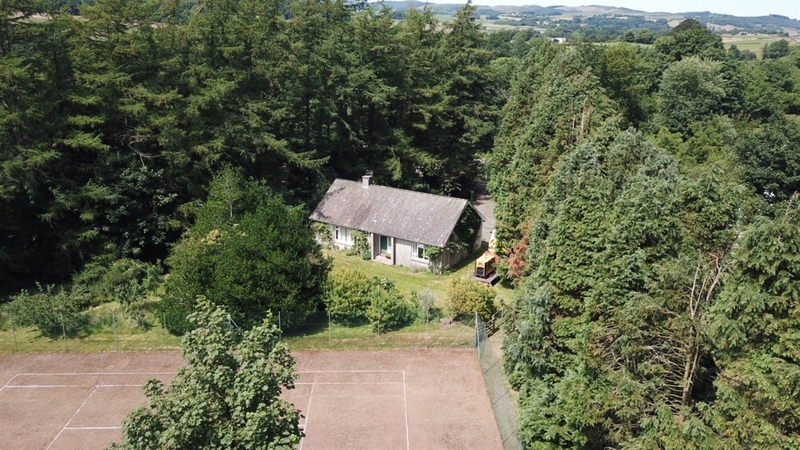 Located in a peaceful private rural setting sheltered by trees either side, overlooking a hard tennis court which may be used by prior arrangement when available, and countryside to the south. 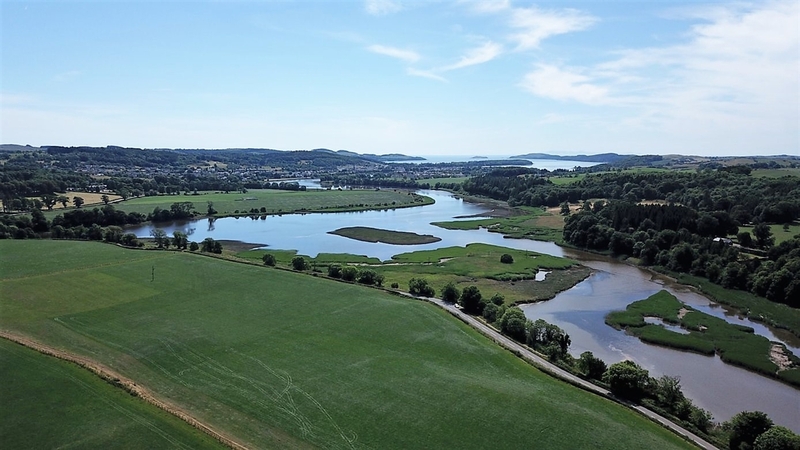 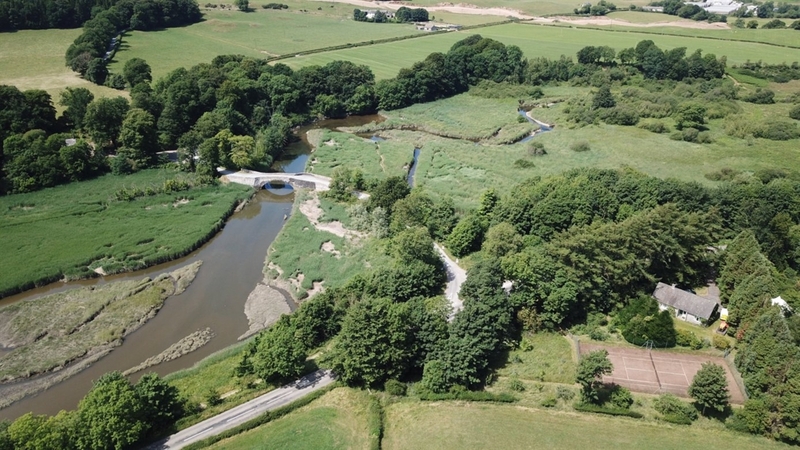 This modernised cottage is adjacent to the stunning tidal Tarff estuary which supports a wide variety of wildlife and can be viewed from the 2008 footpath to Tongland Bridge and Kirkcudbright.